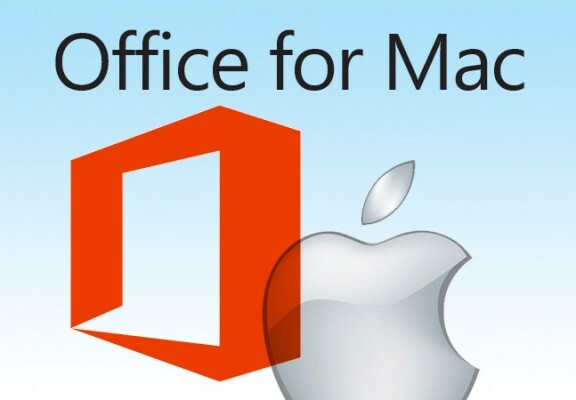 Office 2016 for Mac is designed from the ground up to take advantage of the latest Mac features, including Retina display, full screen view support, and even scroll bounce. Its the perfect combination of the Office you know and trust, and the Mac you love. Enjoy improved reliability when you work in Outlook. View simplified summary cards in your travel confirmation and package delivery emails, and in your calendar. For Office 365 subscribers only when using Office 365 and new or upgraded Outlook.com accounts. Add the at sign (@) followed by a person’s name to the body of an email or calendar item. That person will automatically be added to the To line of the message. For Office 365 subscribers only. Calendar view now shows the correct day and event. Removed duplicate organizer in the schedule assistant view. Fixed the default font preferences for plain text messages.